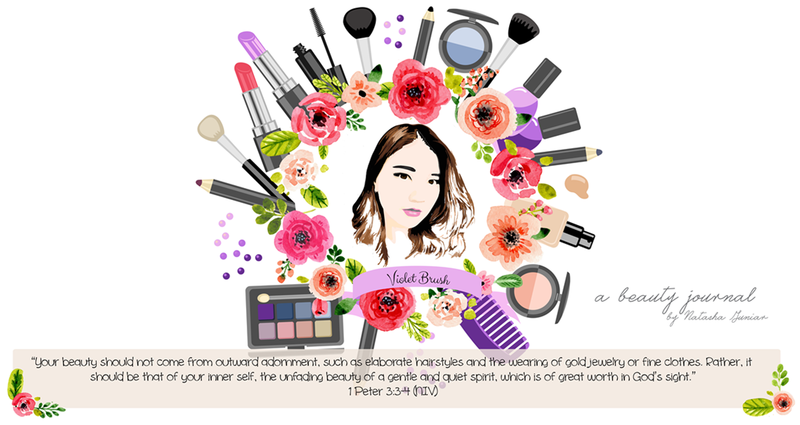 Violet Brush • Indonesian Beauty Blogger: Dad Does My Makeup! "My Boyfriend Does My Makeup" was pretty popular a while back among youtubers. So I decided to make one but with a twist, my dad!